I am still new using this product. It smells sweet. This is only the 2nd bottle of hair growth serum so I am not in a position to judge whether the item is encouraging hair growth. I bought this product 7 weeks ago and is about to finish, I can confirm that is absolutely great product to have. This product gave me my confidence back especially when I look at myself in the mirror. This time though, I wanna buy the intense version of it, hopefully I will see more rapid improvement. Cheers! very nice. l. want to buy more. it smells great,and does no harm to my hair.As for it's effect,it needs time to test. I have tried many expensive so called hair growth tablets but this is showing results already. The smell is lovely and quite enjoy my routine every night before I go to sleep I use the serum. 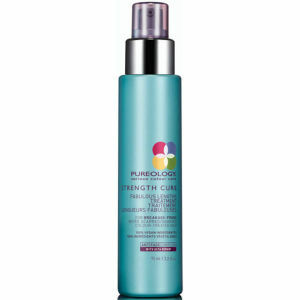 I am perhaps using a bit more than it says to but I can see a difference and my hair feels thicker. I would recommend.